Last Saturday I had the opportunity to run in a race. That in itself isn't big news, as over the years, I've run in more races than I can count. 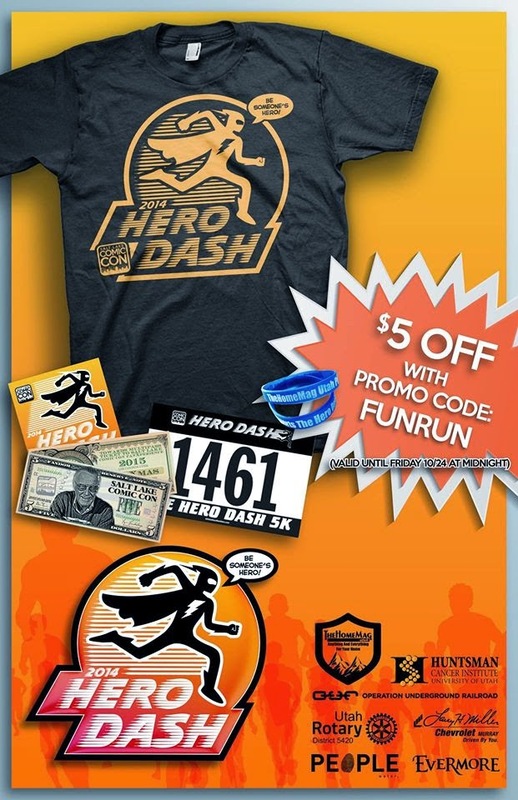 What did make it special is that this was The Hero Dash and Zombie Run. 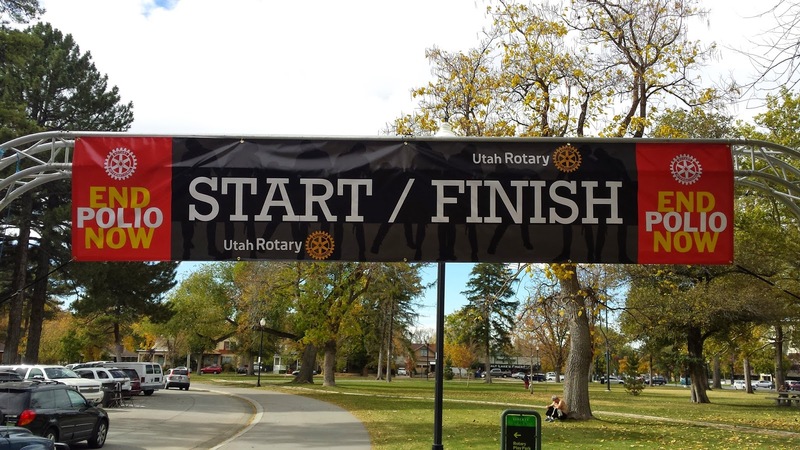 This 5K was a joint event hosted by Salt Lake Comic Con and the Utah Rotary Club, and it benefited three different charities, Operation Underground Railroad, the Huntsman Cancer Institute, and End Polio Now. 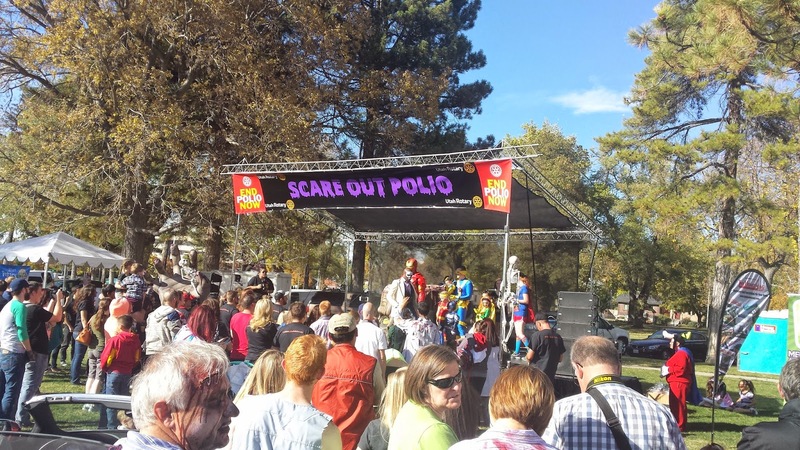 The Utah Rotary Club has hosted the Zombie Run for several years. 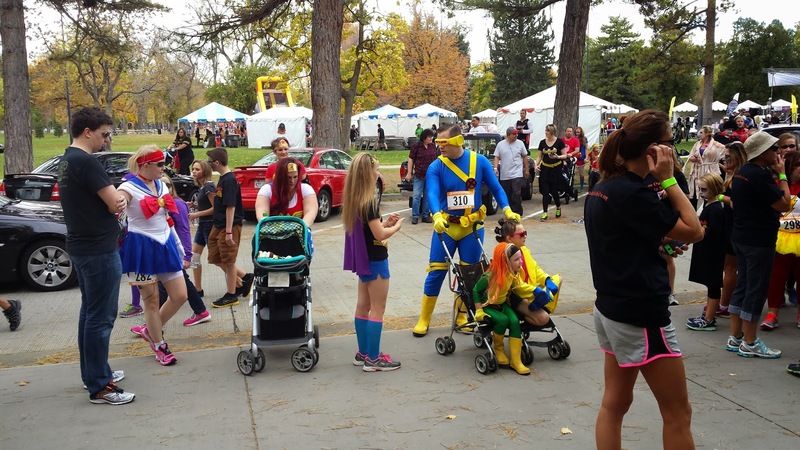 This year they joined forces with Salt Lake Comic Con's Hero Dash. 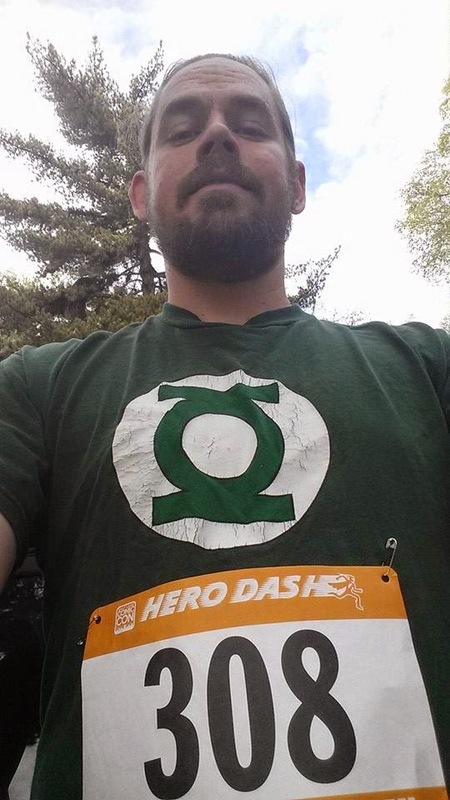 Initially I signed up for the race because it combined two of my interests, superheroes and running. When I found out about the charities the race benefited, I was even more impressed by it. 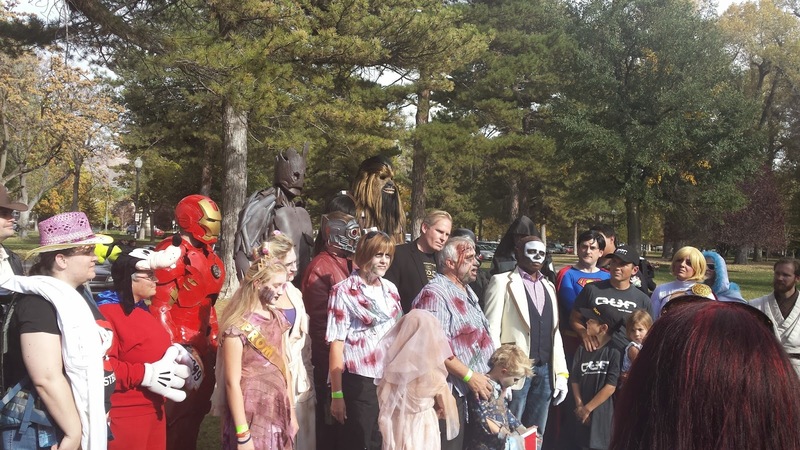 In addition to the charities that the proceeds from the race went toward, this was also a fun race with people dressed up as zombies and as superheroes and other sci-fi/fantasy characters. It was really a fun event to get into the spirit of Halloween. 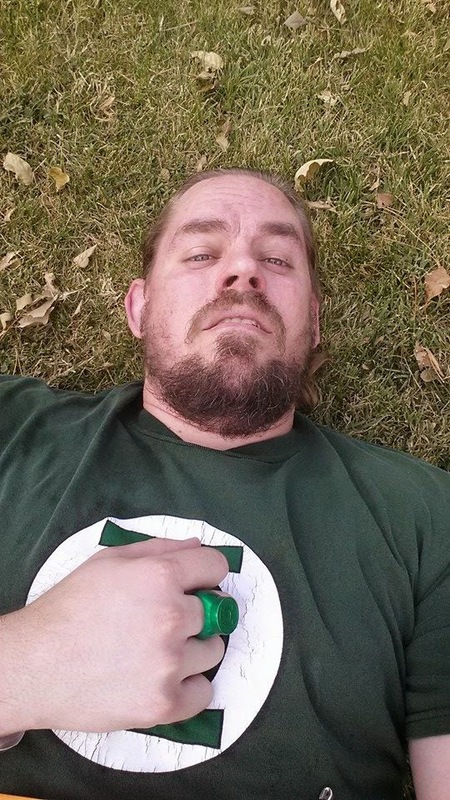 I went as Green Lantern, as I already had a costume available I could easily run in. Though the run wasn't quite as organized as most races I have been to (there were no instructions when registering online as to what part of the very large park the race was to start from, and I'm all but certain it was not a full 5K), and I was really out of shape as far as running goes, I still had a fun time, saw a lot of cool costumes, and got to watch a mini-concert after the race. And the support going toward the charities certainly made up for any shortcomings in the actual race. 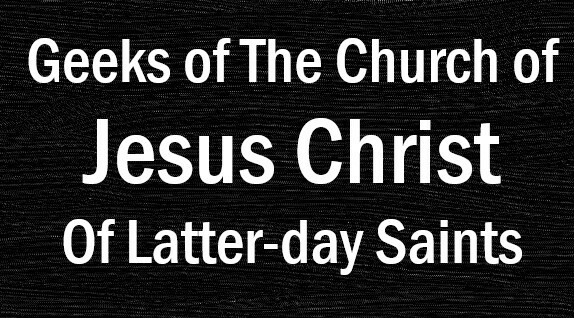 And there was also an announcement from Dan Farr of Salt Lake Comic Con. FanX is indeed happening next year and tickets go on sale next month!